The Psychedelic Ensemble release the new album “Dive”, featuring vocals from Bobby Smokes, who is in fact the Ensembles rapping alter ago. The album mixes left-field electronics, future beats, jazz, and psychedelics with vocals that are somewhere between rapping and spoken word. Although the album may not always work perfectly, Psychedelic Ensemble has definitely created a really interesting piece work, that will need repeat listens to gain its full potential. French label Hello LA focuses on hip hop, left field music and art. 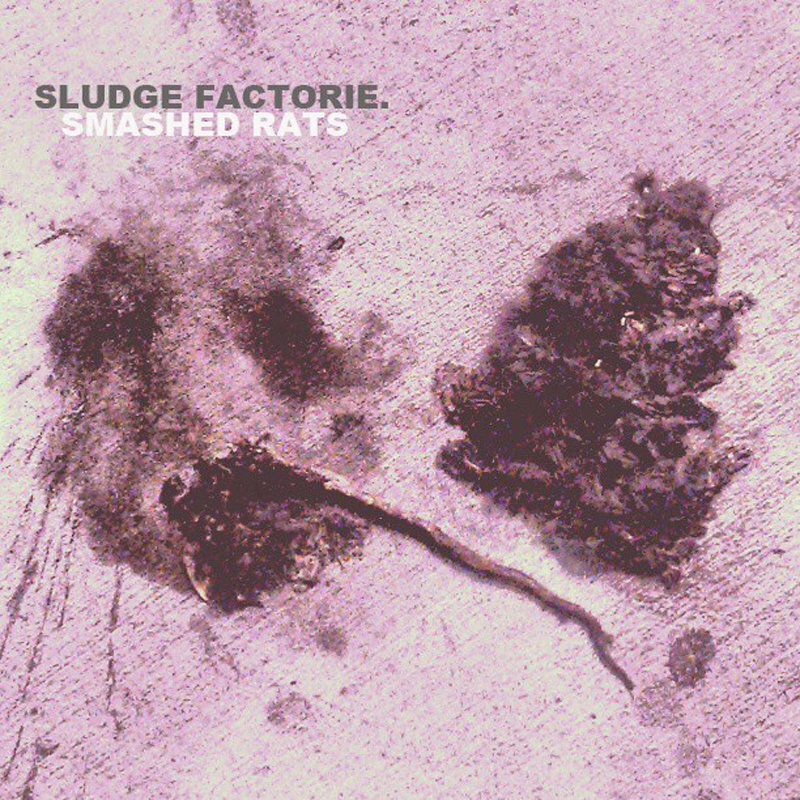 Their latest release from Sludge Factorie continues in the same vein with the 8 track album, “Smashed Rats”. Released on limited edition cassette, limited edition hand crafted CD and free digital there is also a very limited poster available too. Musically Sludge Factorie live up to their name, mixing up hip hop, sludgey drone soundscapes and experimental raps the album is reminiscent of Anticon in their heyday. All fans of left field hip hop and experimental music should definitely check this out, along with the rest of the labels back catalogue. We are a bit late on this one, but wanted to draw your attention to the new album by Passive 65ive. ‘F.P.N’ is, as expected, a solid album of hard hitting, uncompromising, left-field hip hop. If you want to hear some hip hop from these shores that definitely doesn’t sound like everything else, then this is the album for you. Download it now for name your price release via bandcamp. 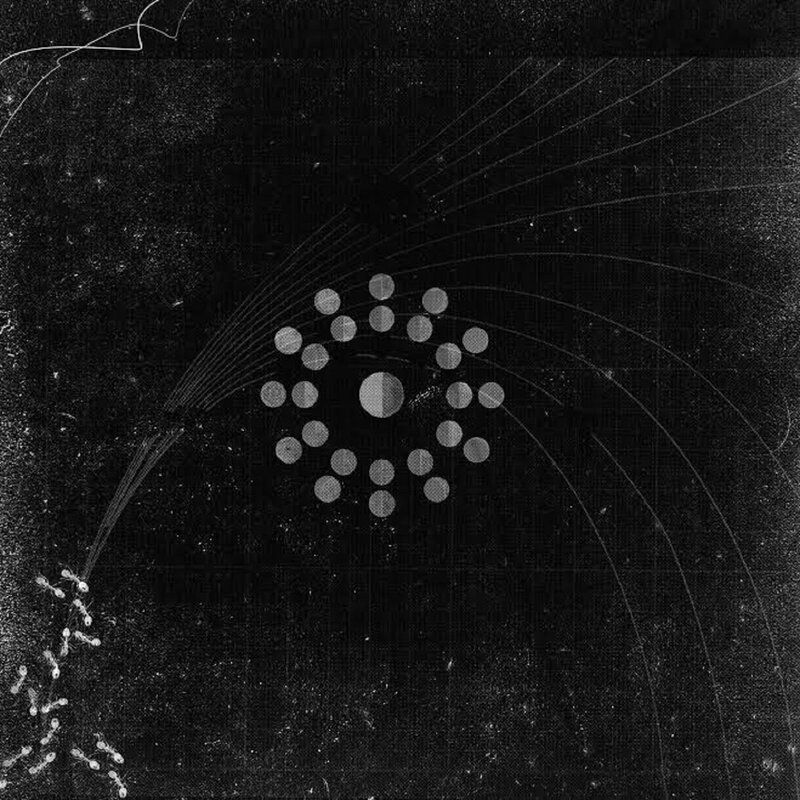 Strange Love member Jakaboski has released a new solo EP entitled, ‘Mount Strive’. As you would expect, this is a great collection of mellow, laid back, left of centre UK hip hop. Not too out there to alienate straight up hip hop fans, but weird enough to make Jakaboski stand out from the crowd with his unique style and sound. With each of the 8 tracks produced by a different producer, you may expect the EP to be slightly disjointed, however this is not the case. ‘Mount Strive’ EP flows nicely and is a refreshing outing for the Strange Love MC. Download it now for free. Strange U are back again! Yes this group have a remarkable work rate and still keep the quality right up there. ‘Leivathan’ deals with the recent police and race issues and is yours for free download, along with a new video too. Hopefully the Strange ones will continue their rapid musical assault throughout 2015. 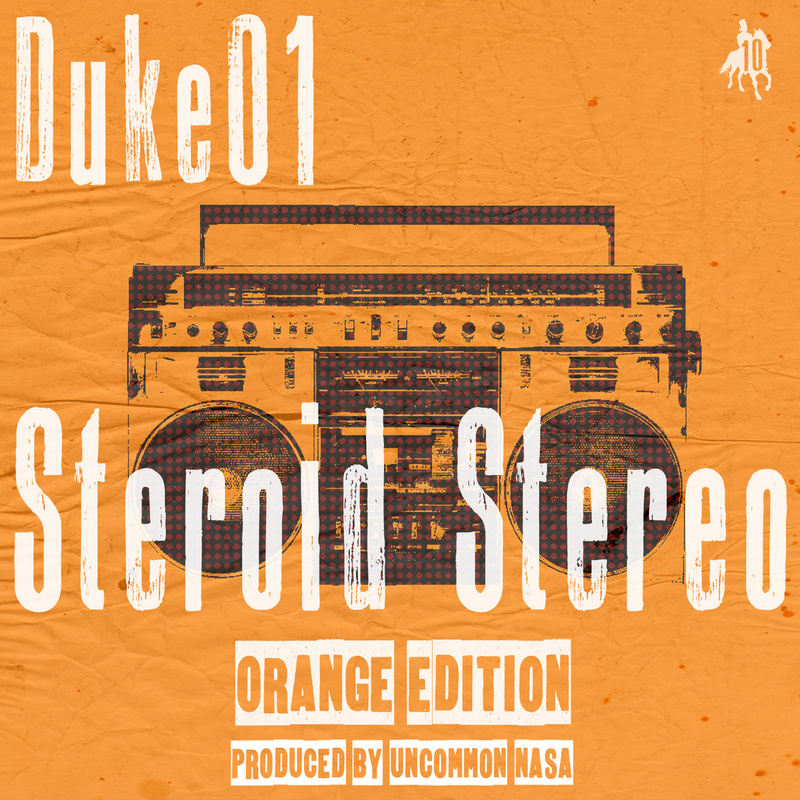 UK MC, Duke01 drops his new album, “Steroid Stereo (Orange Edition)” on May 20th. “Steroid Stereo” production is solely handled by Staten Island’s Uncommon Nasa, giving the album an interesting mix of head strong British rhyming and uncompromising forward thinking production straight out of New York. You can tell Duke01 knows his hip hop from the roots, with a real old school feel to his rhymes. There is a real Public Enemy influence here too, which works perfectly with Nasa’s futuristic yet tradition production. Add to that Furious P’s unquestionable scratching skills, makes for one great album. 14 tracks long, 7 vocal and the 7 instrumentals of these vocal tracks, this is a dense album that demands repeat listens. It’s good to hear a UK mc who is pushing boundaries, and a US producer appreciating his skills. One of the stand out tracks, “Count Down To Armour Gettin'” features Dwyzak, Masai Bey, Passive 65ive, Atari Blitzkrieg & Uncommon Nasa, making this a truly international, 7 minutes plus, opus of a track, giving each MC enough space to breath and shed their own unique light on the track. This album may not make easy listening for everyone, but it is definitely entertaining and trying to tread new ground. 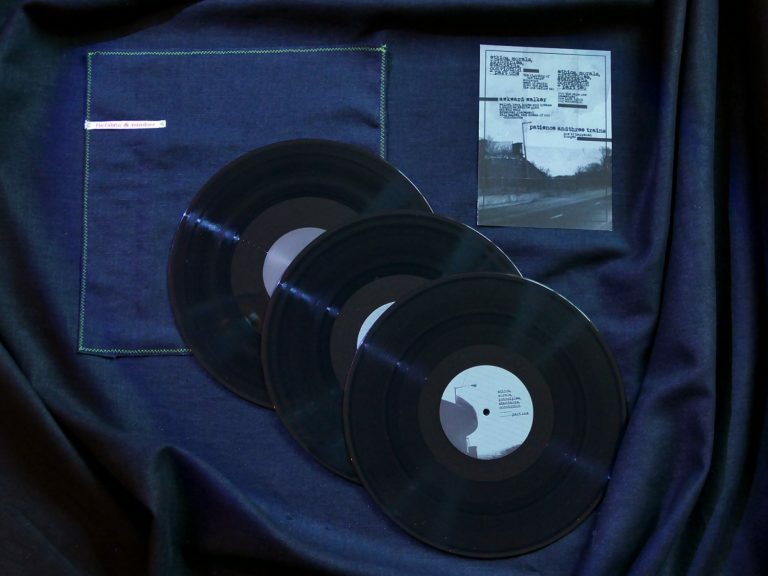 Buy it now, there are a number of different packages including t-shirts, CD and so on, all available from the Uncommon Records bandcamp. UK hip hopper, Duke01 is about to unleash his new album, “Steroid Stereo (Orange Edition)” produced by New York’s Uncommon Nasa. More on this to come very soon. 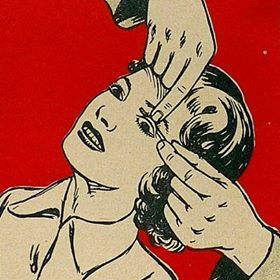 However, for now you can check out the new video for the track, “Eat Your Mistakes”.